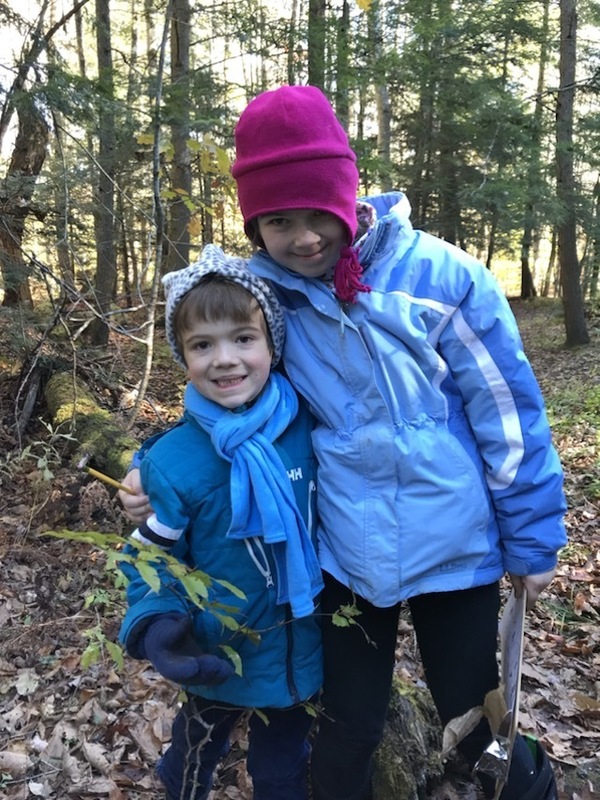 This year Forest Friday will bring Kindergarten and Third Graders together once a month out in the Big Rock Nature Preserve. Our mission is to promote multiage learning through placed-based exploration. The focus of our time together will learning about tree squirrels in New Hampshire forests. We have a lot to discuss this year regarding squirrels and know that our hands-on lessons in the classroom, paired with observations out in the field will foster awareness and knowledge in our students.